Consider this phrase and how you might use it to impact your business/sales in a positive way? For instance, let’s take referrals. Have you ever given a referral to someone only to have them refer business back your way? When this happened, did you work it out ahead of time? Chances are there was no discussion ahead of time. You referred business to that person because you believe in them and you know they could help someone in need of their service/product. And it just so happens that when the opportunity presented itself and they met someone that could benefit from your service/product, they happily referred them to you. 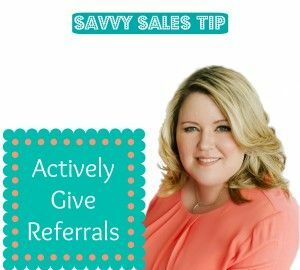 My Savvy Sales Tip for you this week: Actively give referrals. The simplest way to get referrals without even asking is to give referrals. People will naturally send referrals your way whenever they can. It’s just good business. Take a few moments this week and make a list of 2 to 4 people you want to connect. Send out an introduction via email or private message through Facebook. May I also suggest that in the introduction you share 2 or 3 things about each person that the other person may find interesting as well as your reason for the introduction. Please allow me to introduce you to each other. Lisa is in the process of rebranding which means she would benefit from having updated photos to use in her marketing, website, social media, etc. 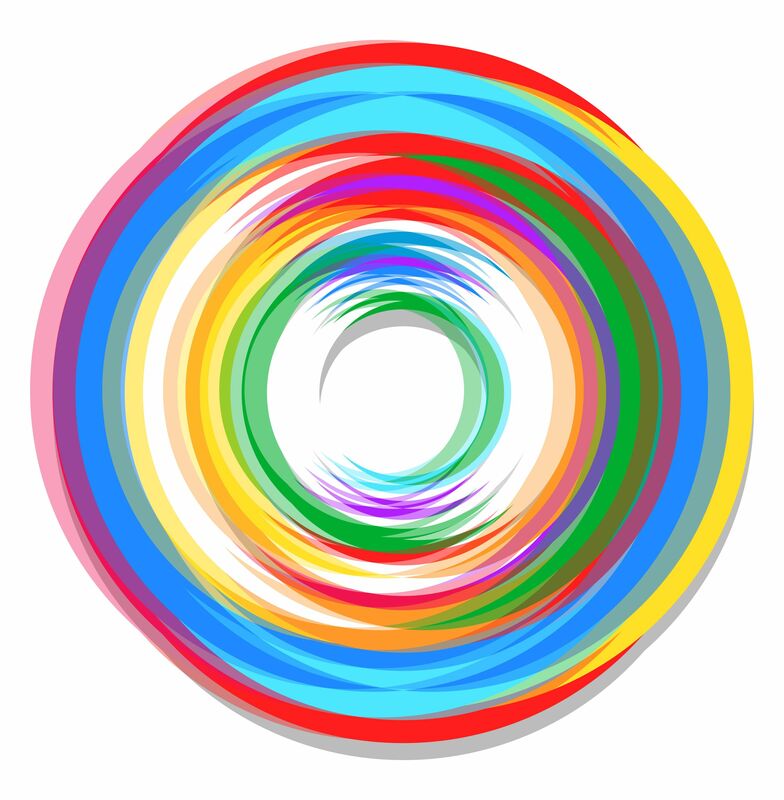 When you have a minute, please connect with each other. The above example is slightly different than some of the introductions I have received where the message says, “Nikki meet so and so.” Many times there is no further explanation. Taking the extra time to share some insights also gives the people being introduced a foundation to begin their discussion. Ok, now it’s your turn. 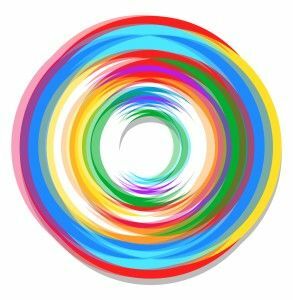 Who can you connect? Please reach out with questions, comments, and feedback. Those of you that take the time to check in with me after reading these posts make my day. Thank you. Im no expert, but I think you just crafted an excellent point. You undoubtedly fully understand what youre talking about, and I can actually get behind that. Thanks for staying so upfront and so genuine.